Want more reasons to pick up this season's cutest and most relatable currently airing Japanese drama? Look no further and check out this article about the intriguing live-action adaptation of the romantic manga series. Discover more about some of Japan's hottest female rising stars who are making waves in the industry today! Get yourself clued up on Memories of the Alhambra, one of TVN's hottest fantasy dramas this winter! 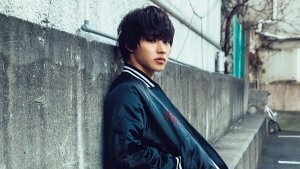 Find out which talented young actors are stealing the spotlight in Japan right now! 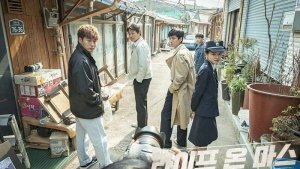 Want some reasons to pick up what is potentially one of OCN's best crime mystery dramas to date? 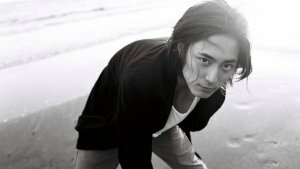 Then check out this article about one of Korea's finest adaptations of the renowned BBC series. 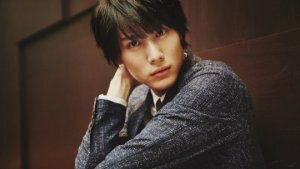 Probably one of the most charming actors in recent years, Mamiya Shotaro is one of Japan's latest rising stars poised to steal the spotlight. 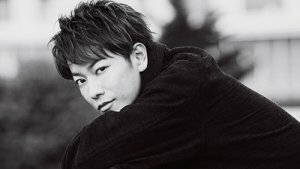 Learn more about this handsome young up-and-coming actor who is about to take Japan by storm. 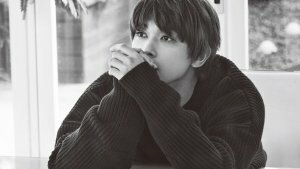 With his puppy dog eyes and a radiant smile, learn more about Nakagawa Taishi, one of Japan's most popular young rising stars. 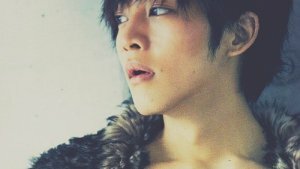 Meet Kentaro, model, actor, commentator, and the most adorable giant fluff ball who will melt your heart! Dog lover, Marvel fan and once hailed as the nations boyfriend, he's managed to steal hearts all over the world. 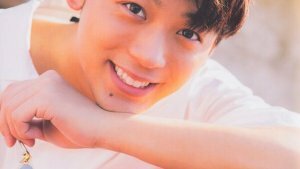 Renowned for his captivating smile and genial nature, get to know Takeuchi Ryoma, one of Japan's most sought-after actors. 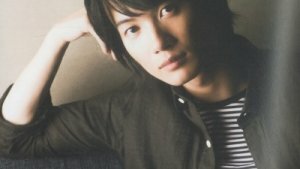 He may be the prince of shojo adaptions but there's so much more to learn about him beyond that soft exterior and pretty face! 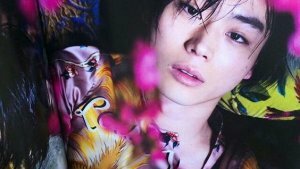 Introducing one of the most handsome young actors of this generation, Yamazaki Kento.